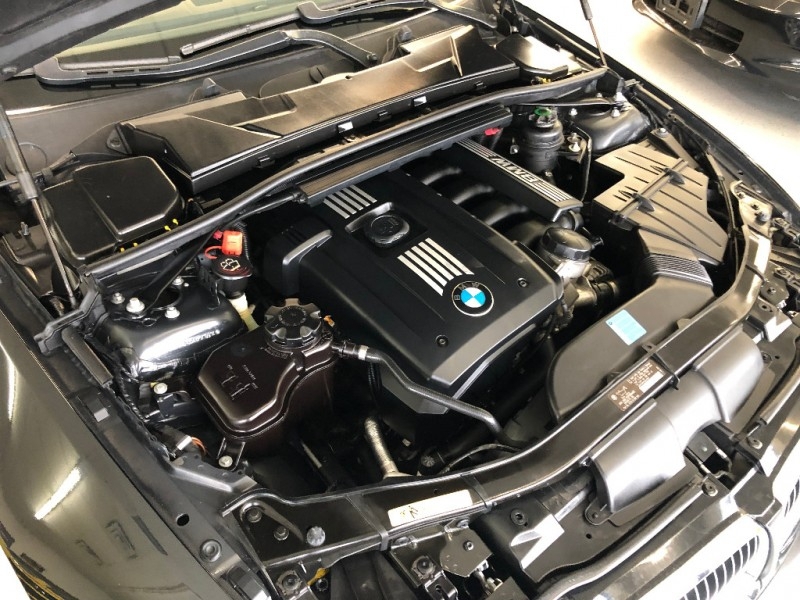 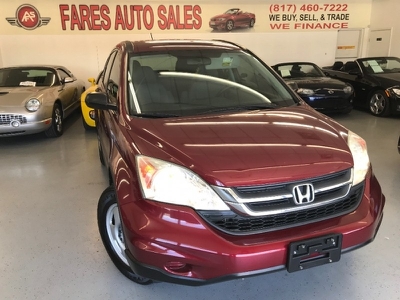 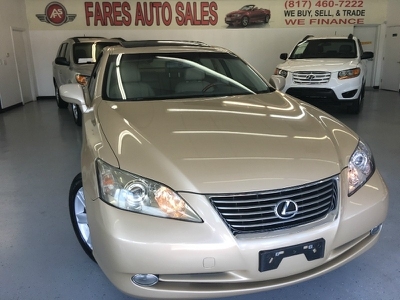 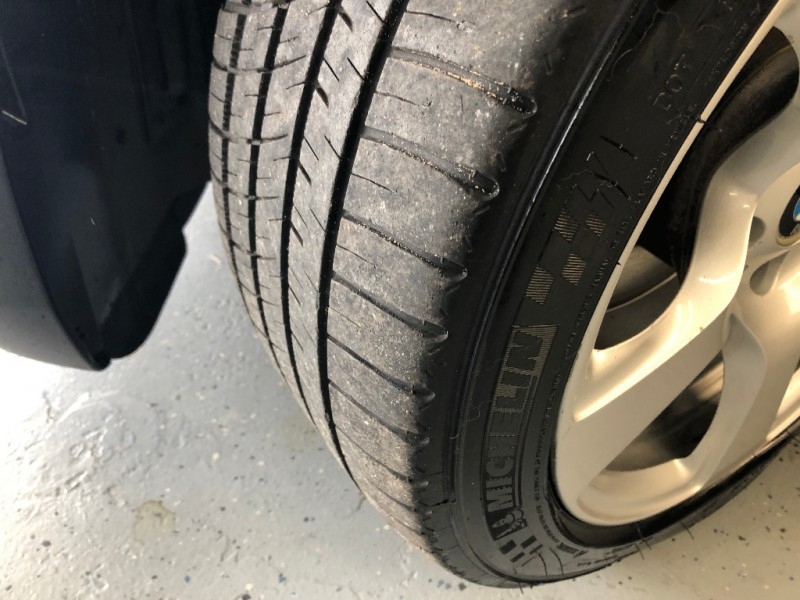 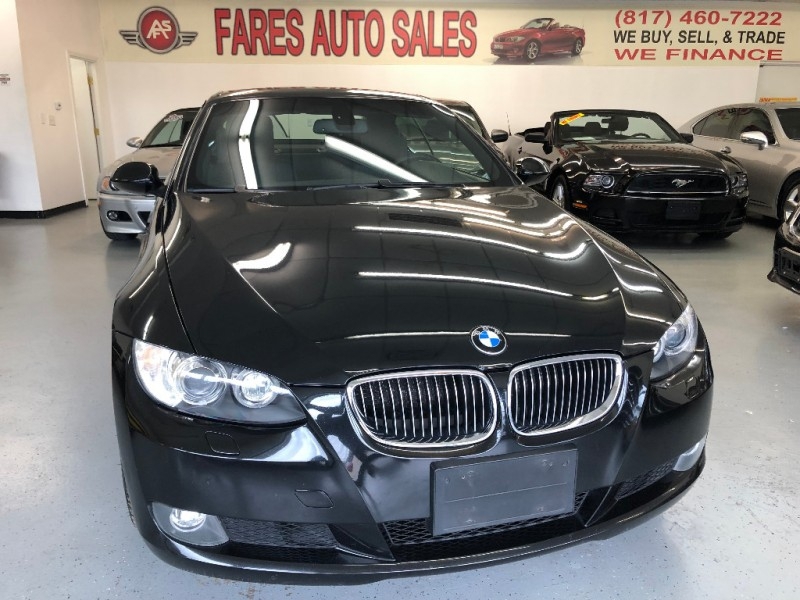 Thank you for visiting another one of Fares Auto Sales exclusive listings! 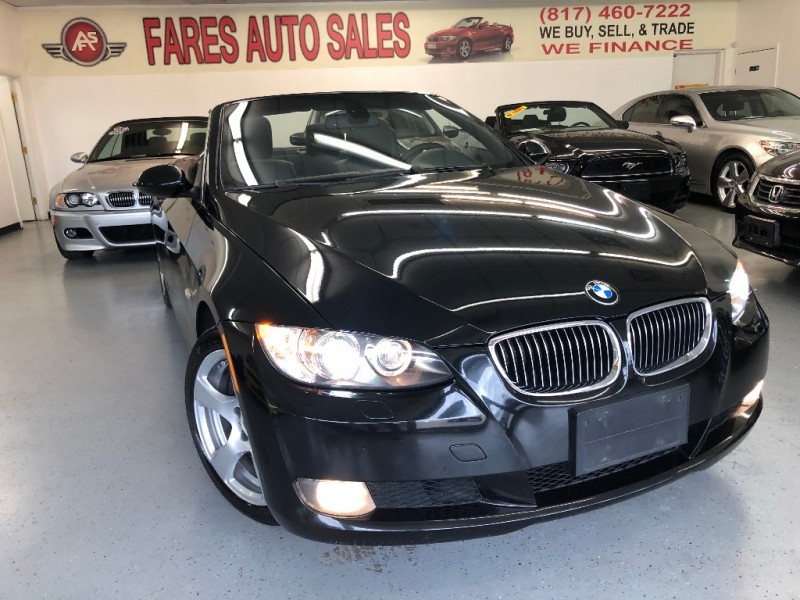 This 2008 BMW 328 CONVERTIBLE Looks and drives good. 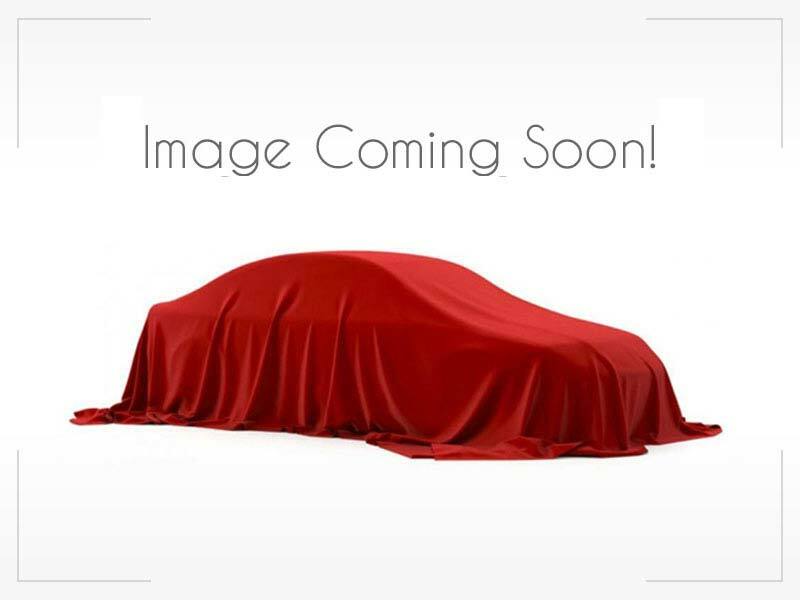 Local N. TX vehicle new car trade by PARK PLACE OF JAGUAR . 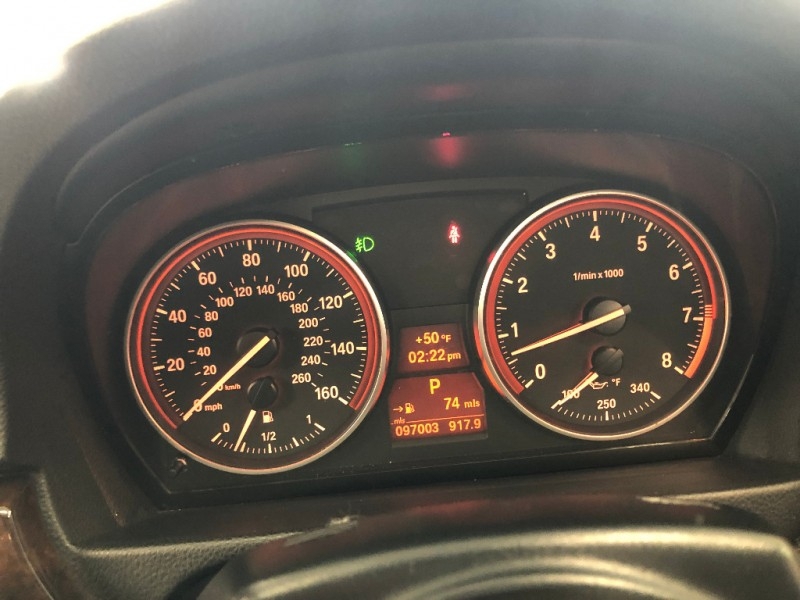 Actual LOW miles only 96K miles. 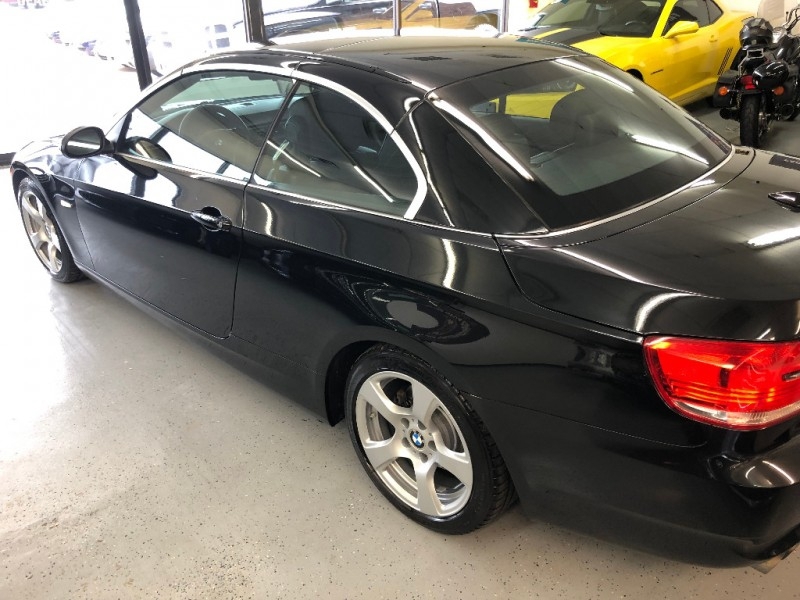 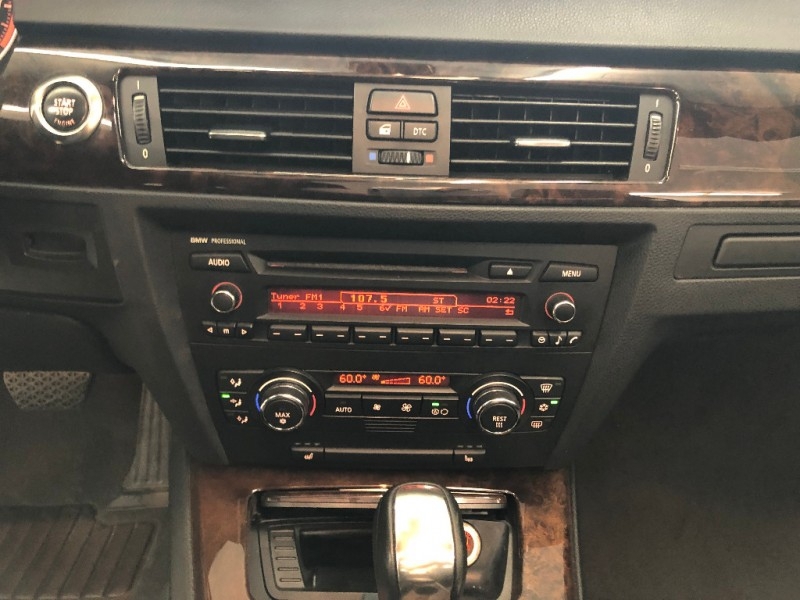 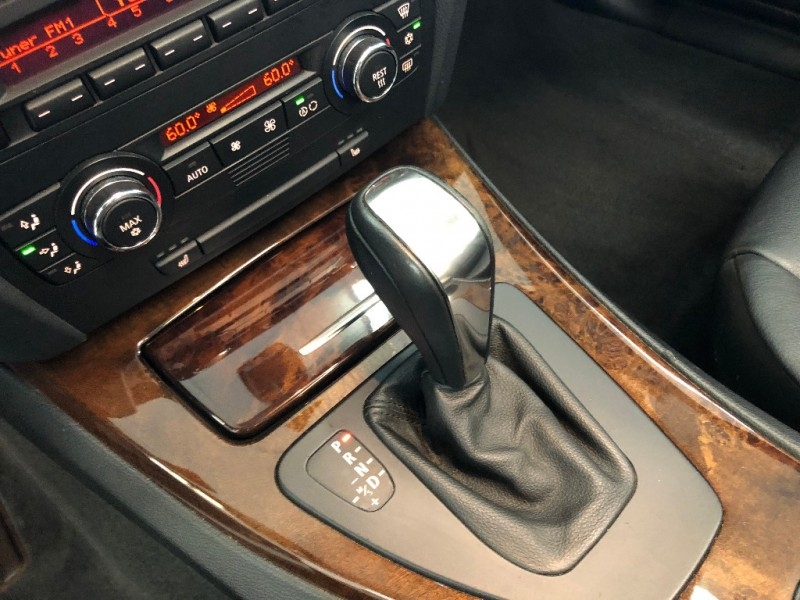 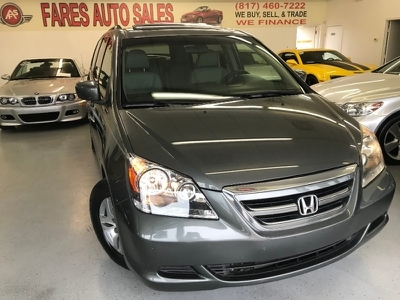 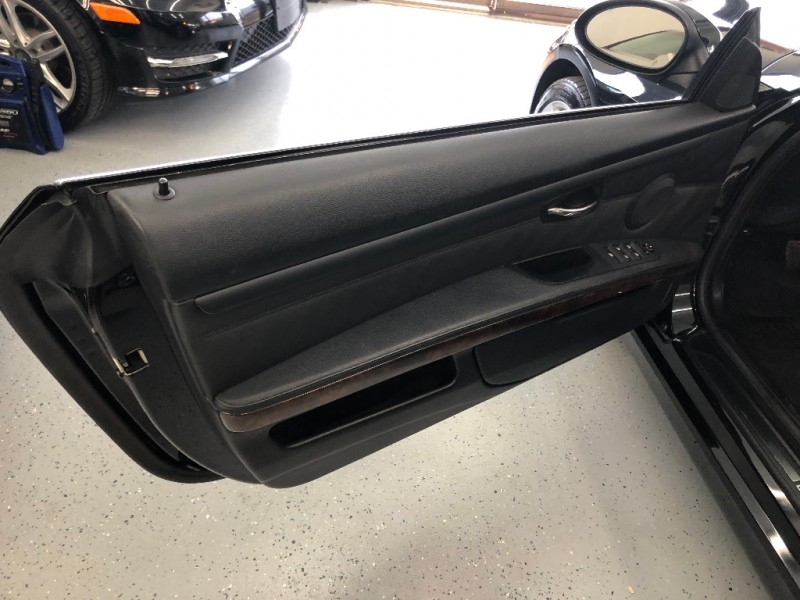 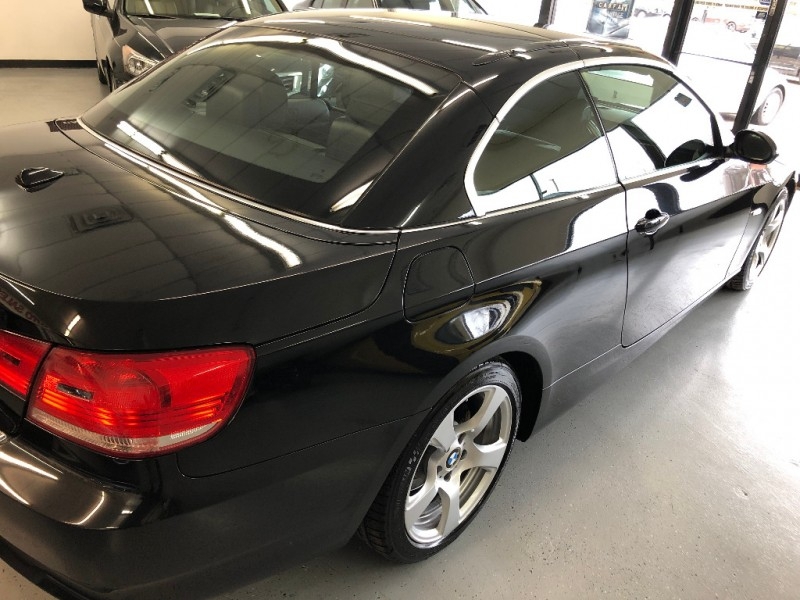 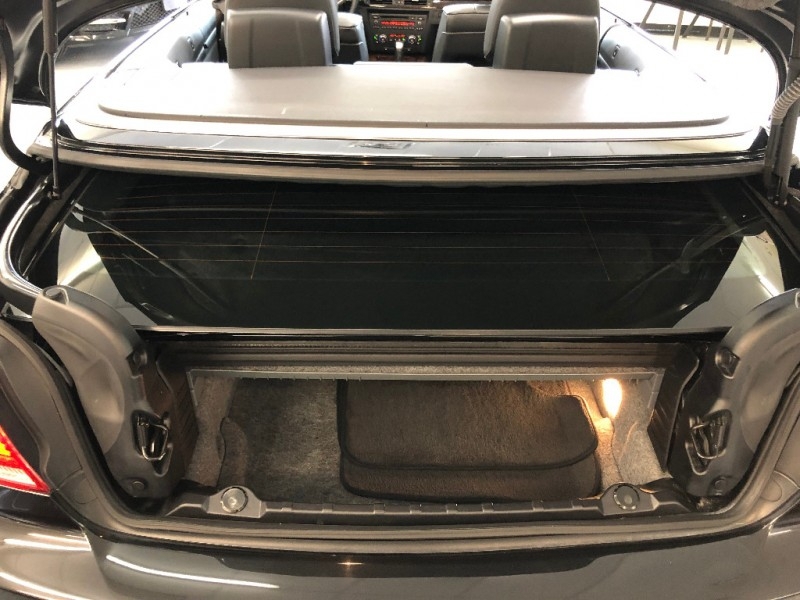 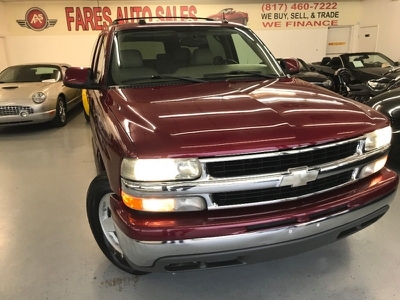 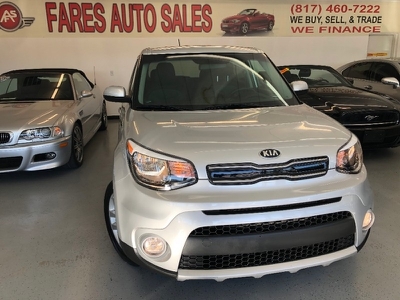 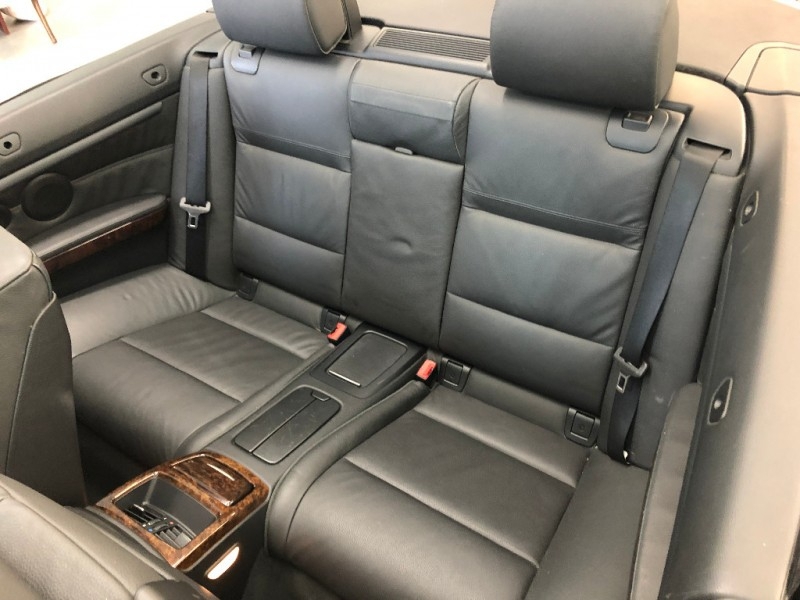 Very well kept and serviced, Fully loaded, all power options, windows, locks, mirrors, Very clean LEATHER interior, non smoker, factory Alloy wheels, premium sound WITH CD PLAYER, tinted windows, and more. 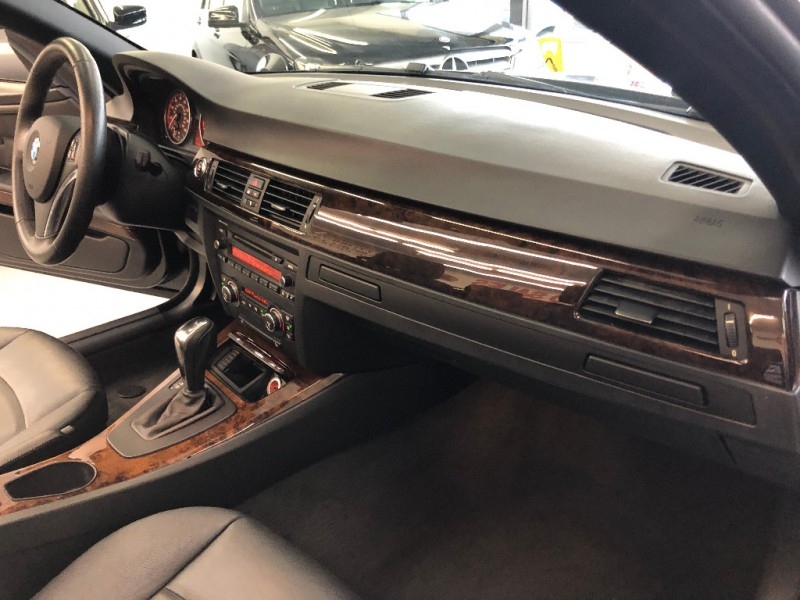 books and records, 3.0L 6 CYL engine with Automatic transmission. 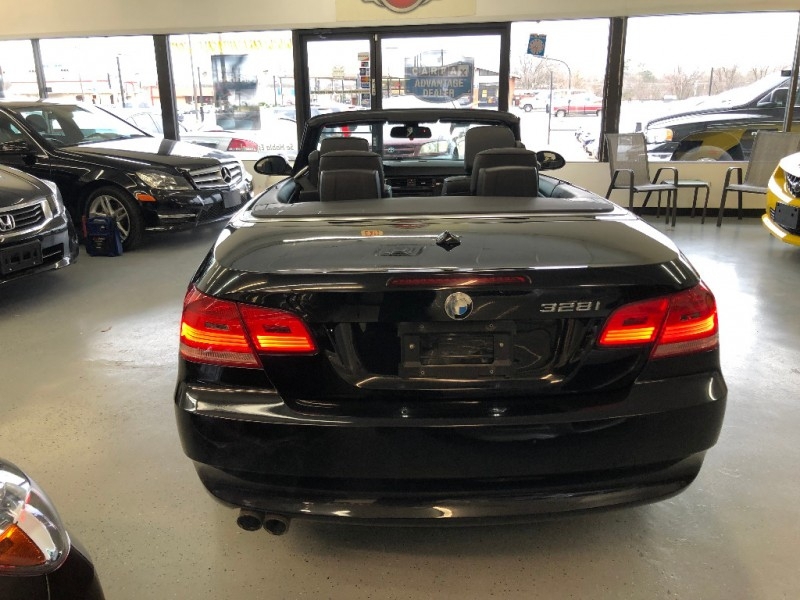 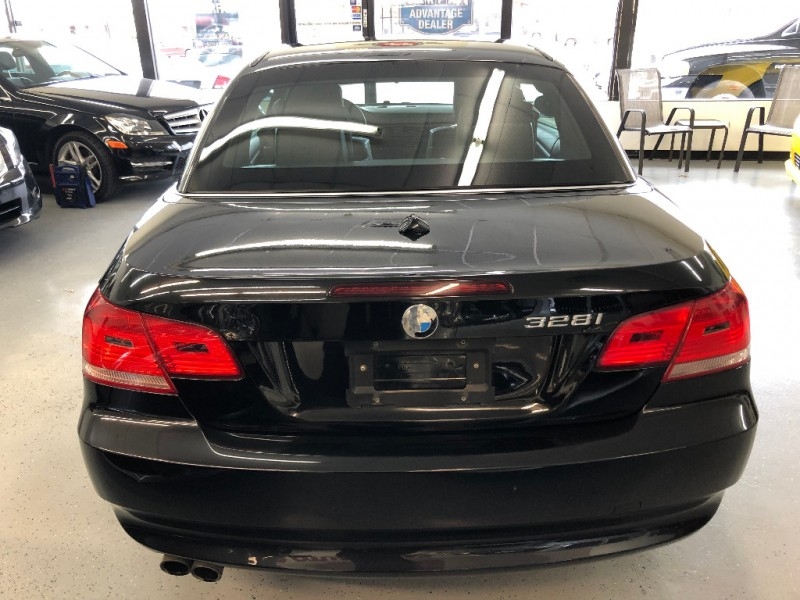 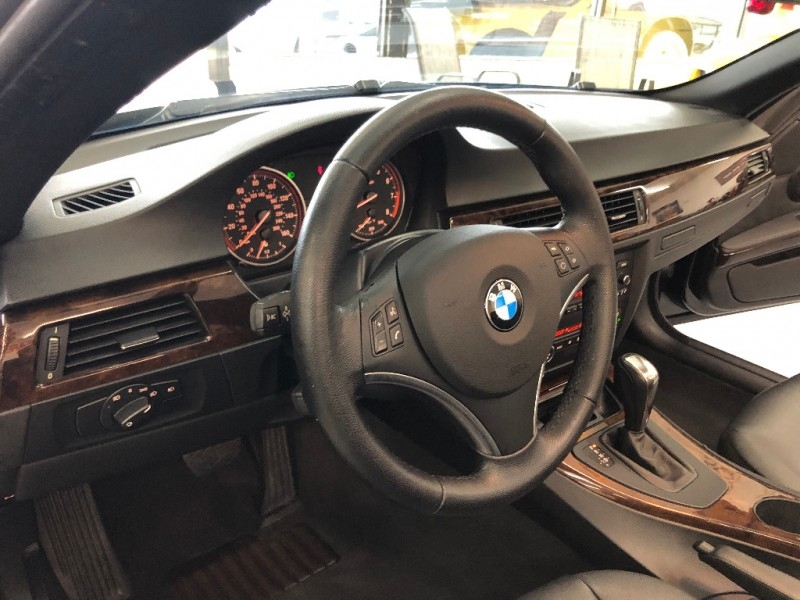 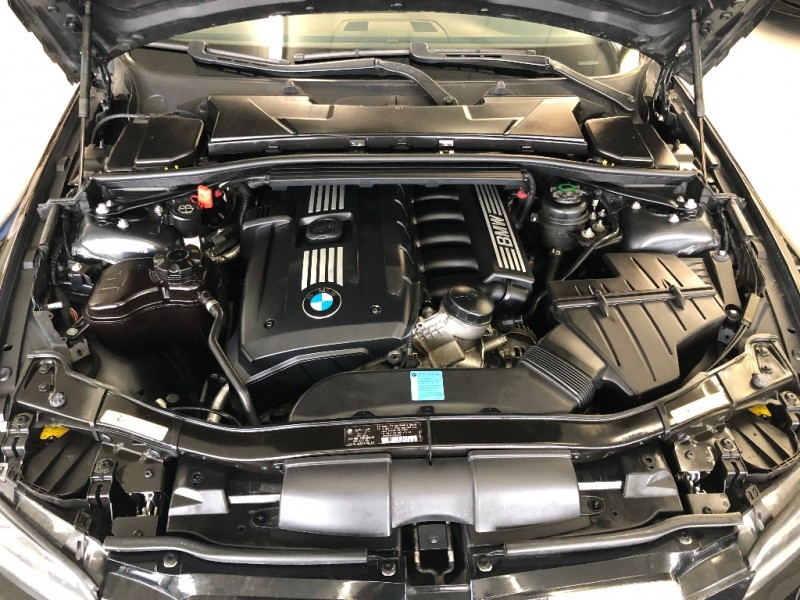 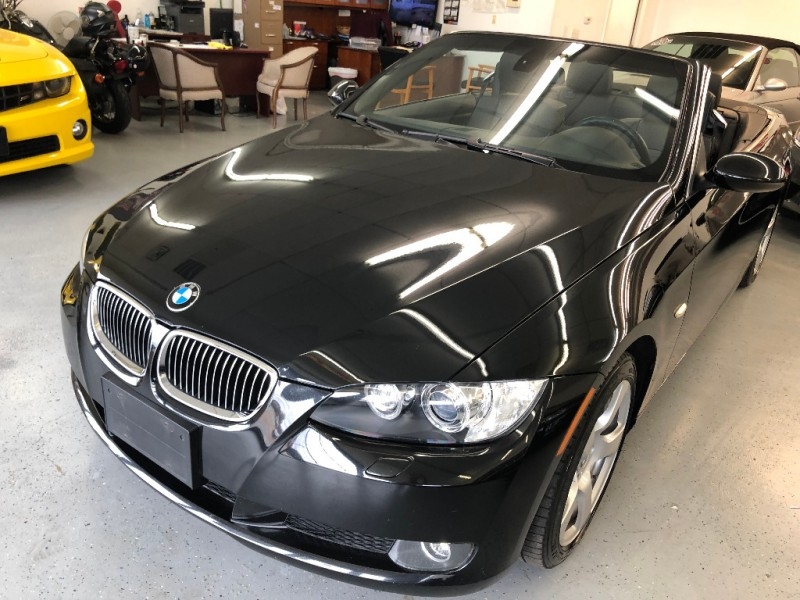 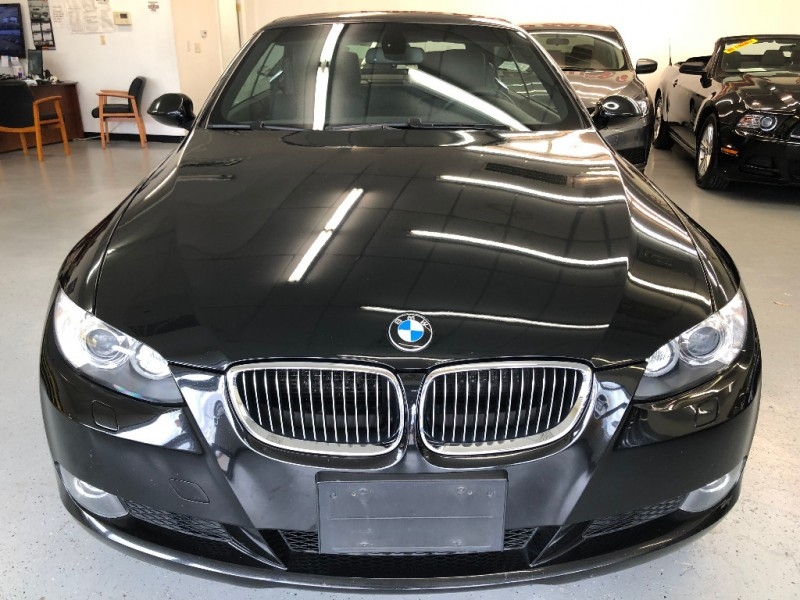 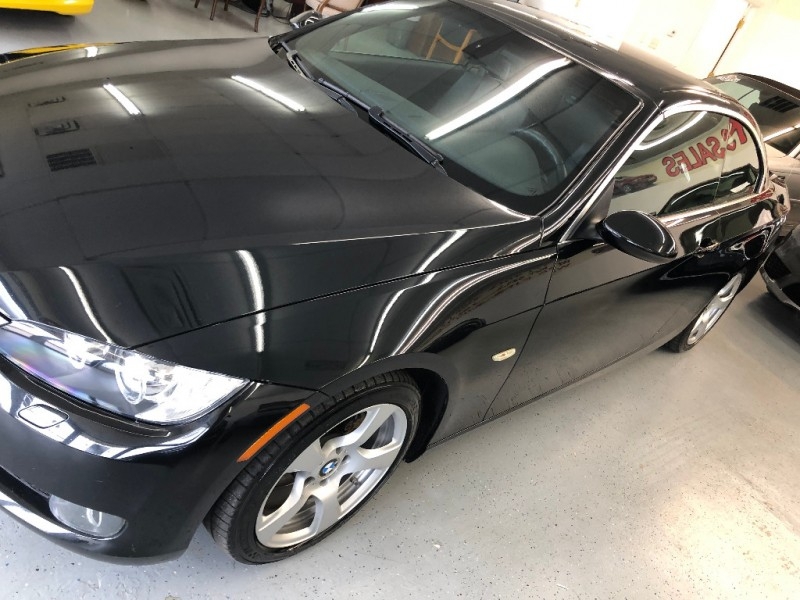 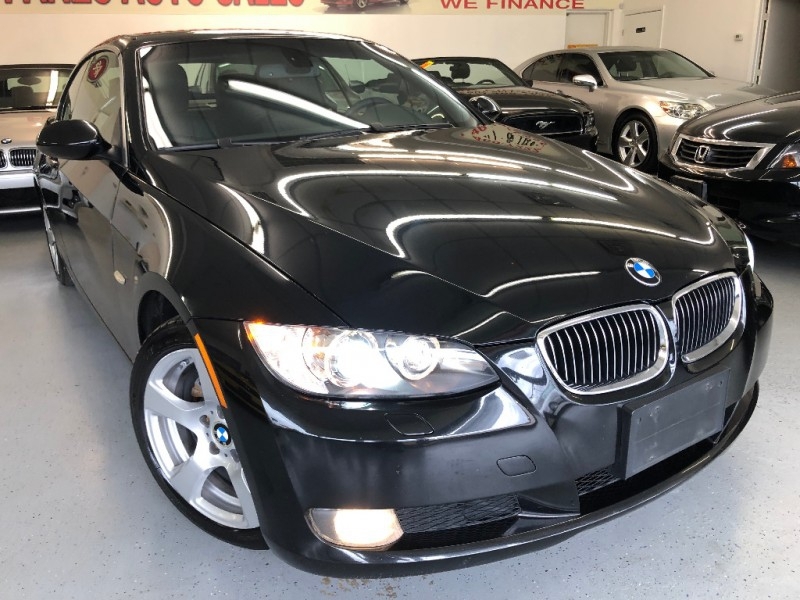 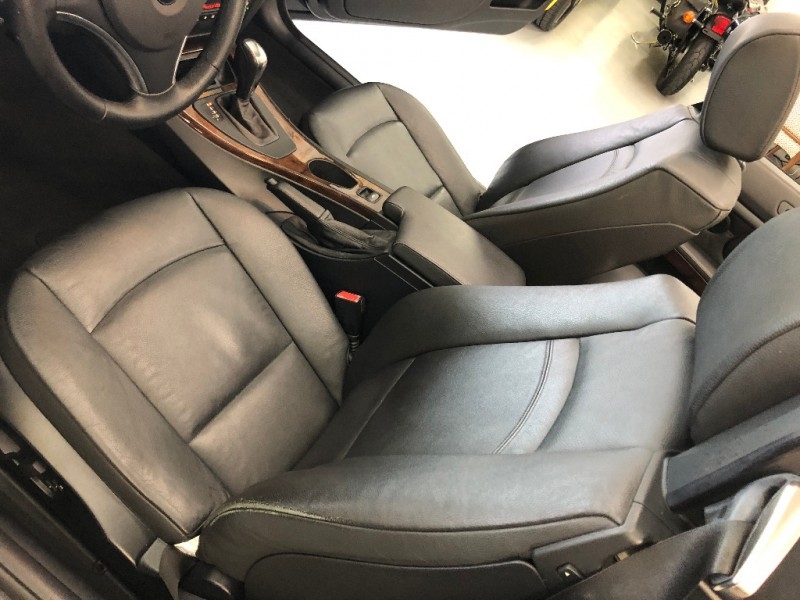 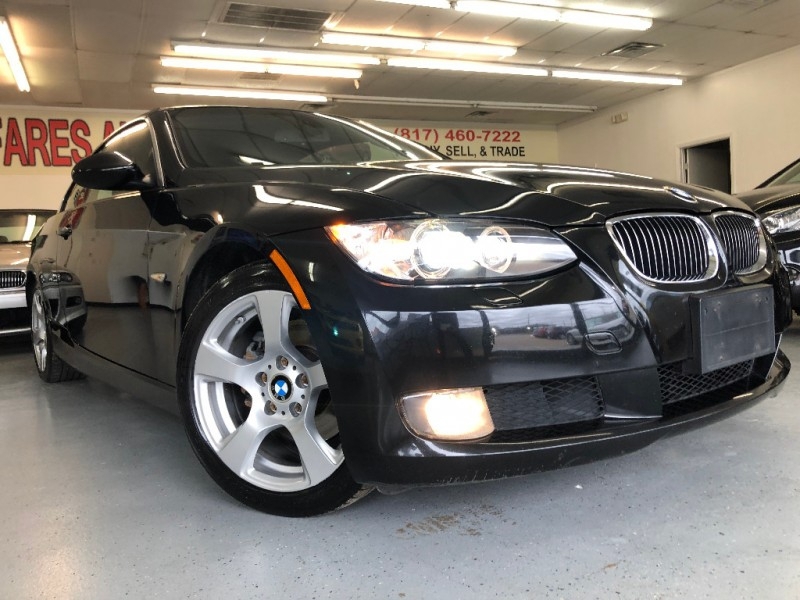 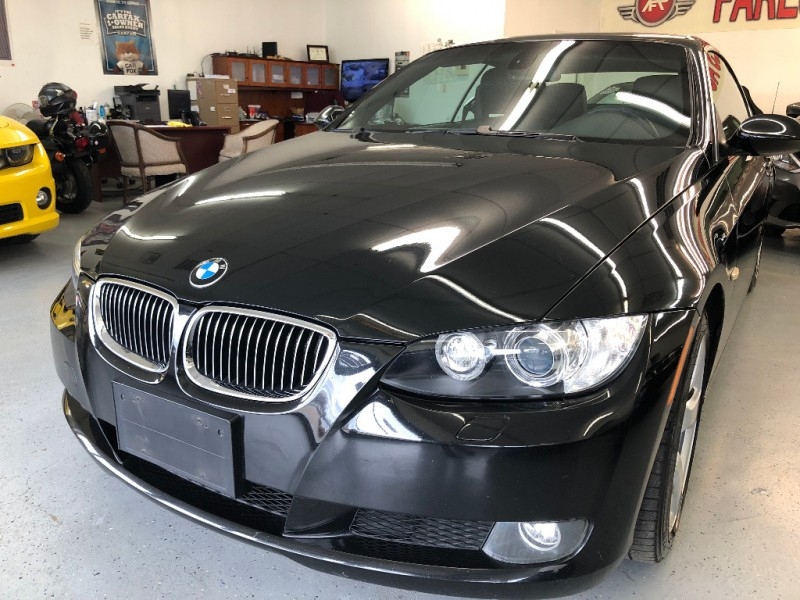 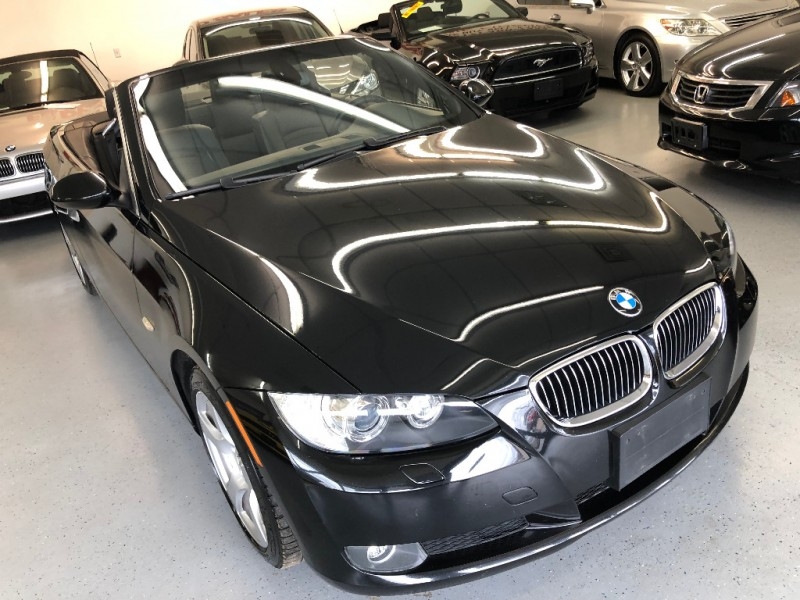 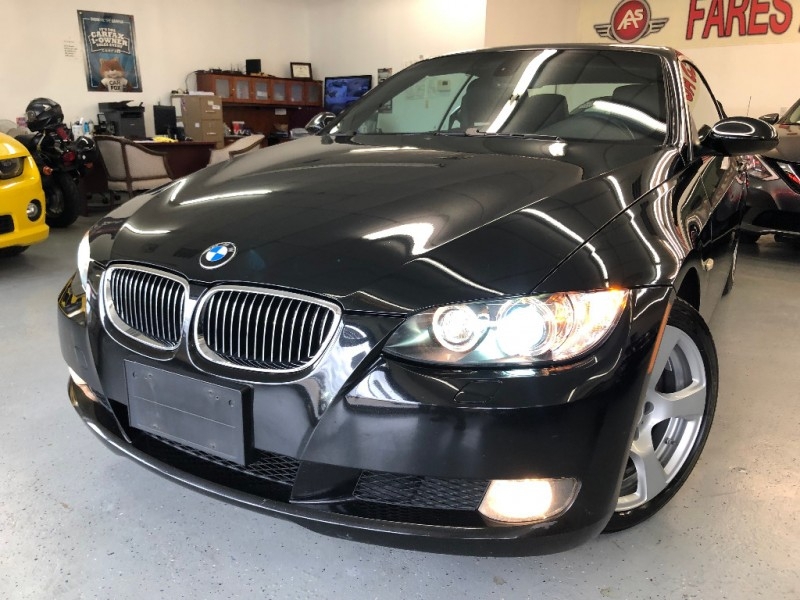 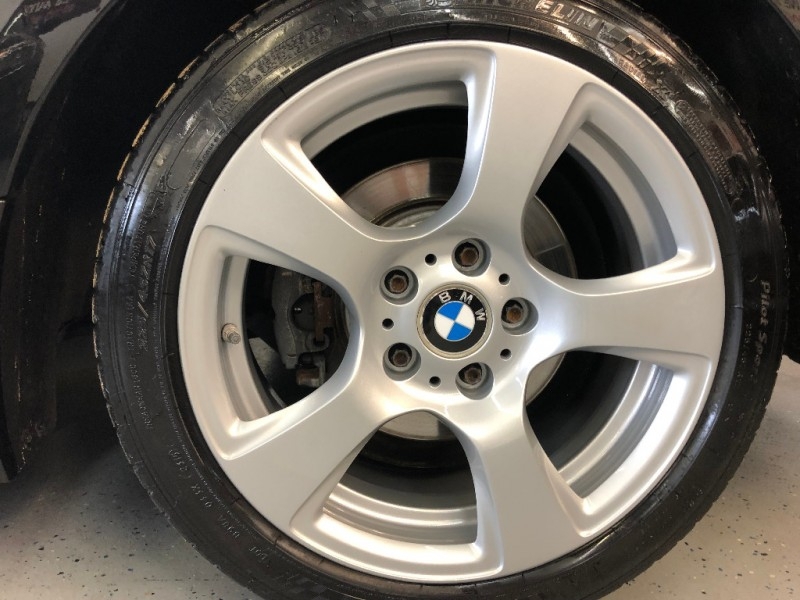 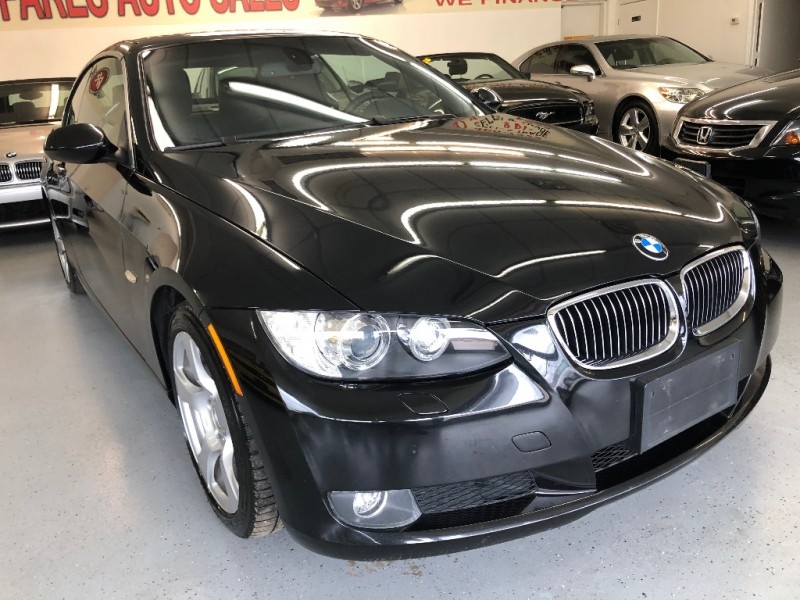 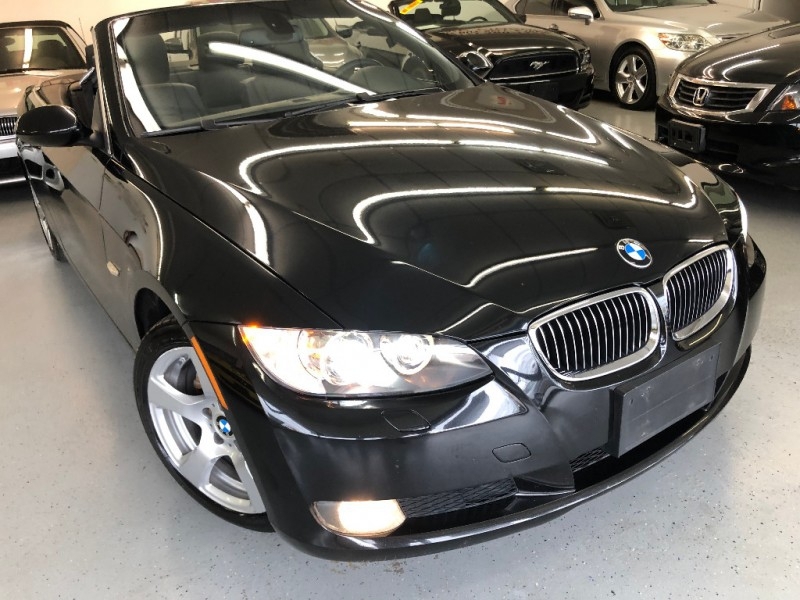 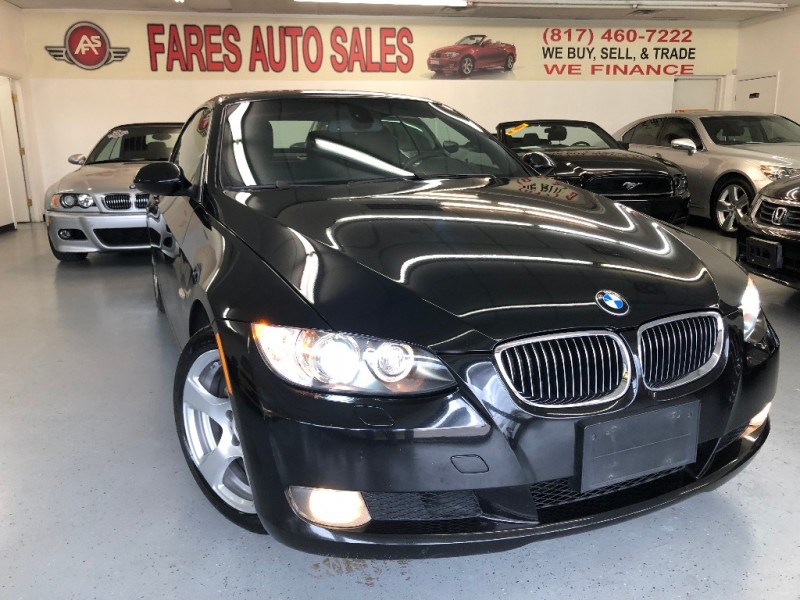 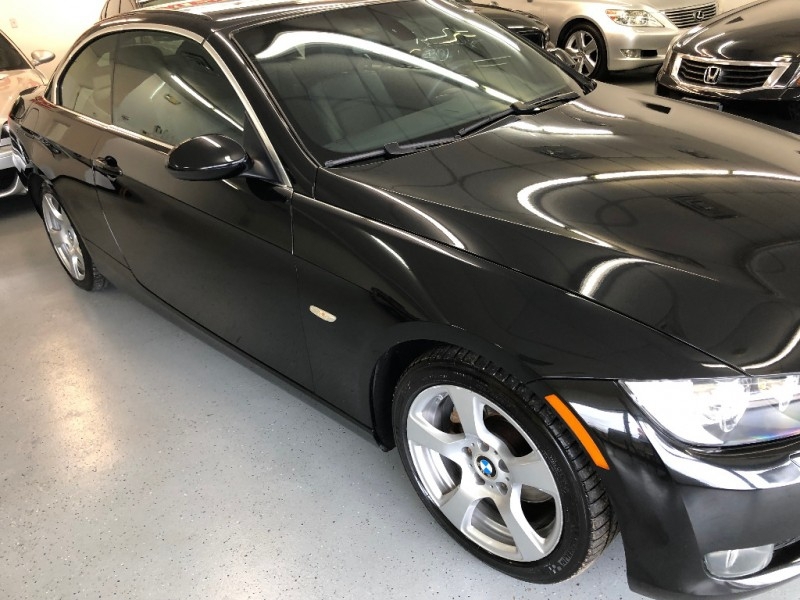 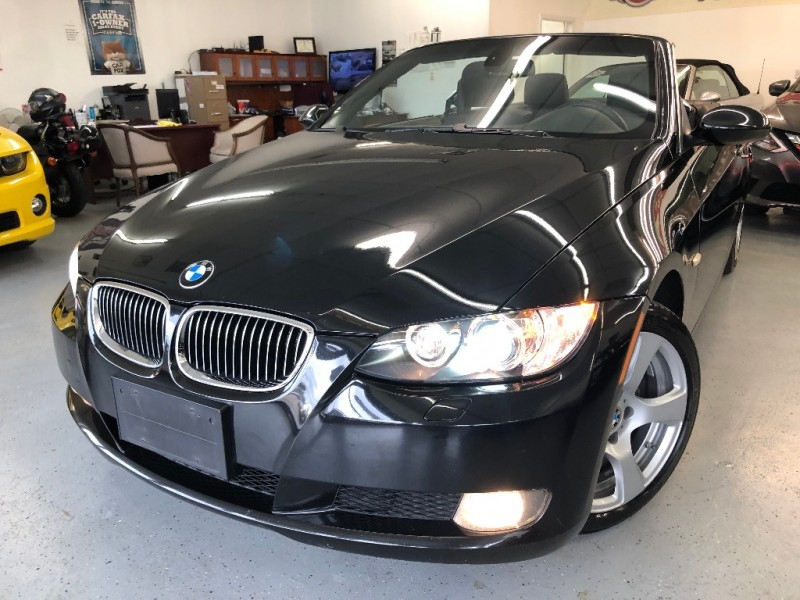 You are gonna love the way you look in this 2008 BMW 328 CONVERTIBLE. 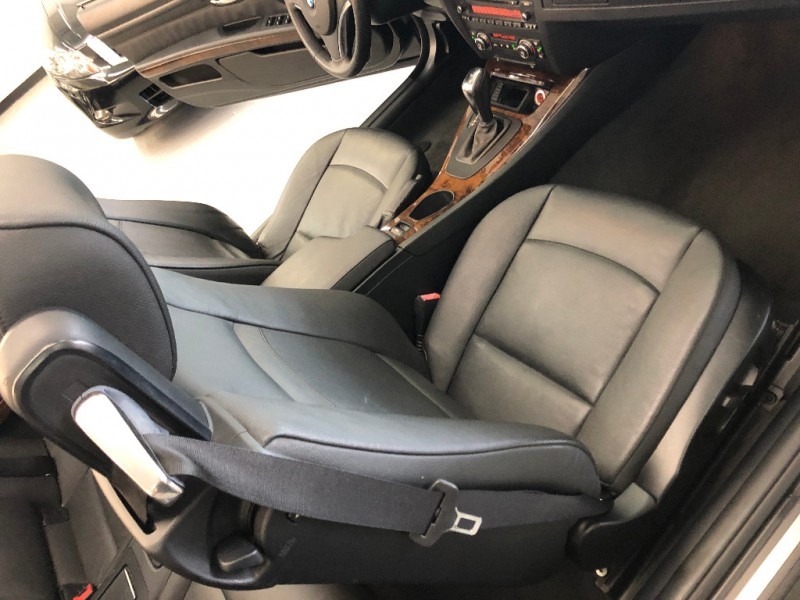 I GUARANTEE IT.